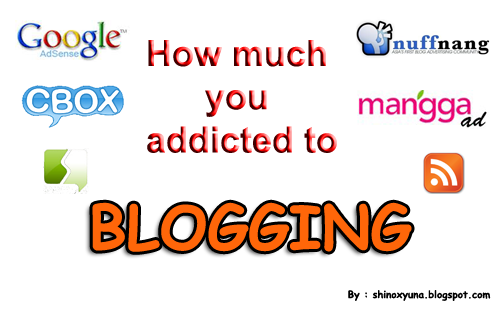 How much you addicted to blog? 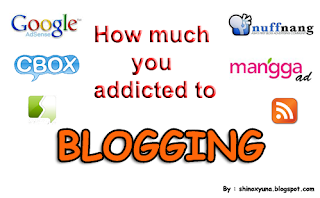 Always open your blog website? Always post new post in your blog? Always greet your new follower? Always asking your friends to click your ads?